Are you interested in seeing if the Herbalife weight loss plan is for you? Well, here is your chance. For a limited period you can try a protein shake for free. Please leave your phone number so she can contact your about your weight loss goals and contact details. 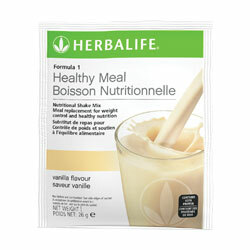 Please register at Marlene's Herbalife store for all the latest product info and discounted prices. Click to sign up here.